XSEED teasing The Legend of Heroes: Trails in the Sky SC? Long-awaited sequel finally headed outside Japan? 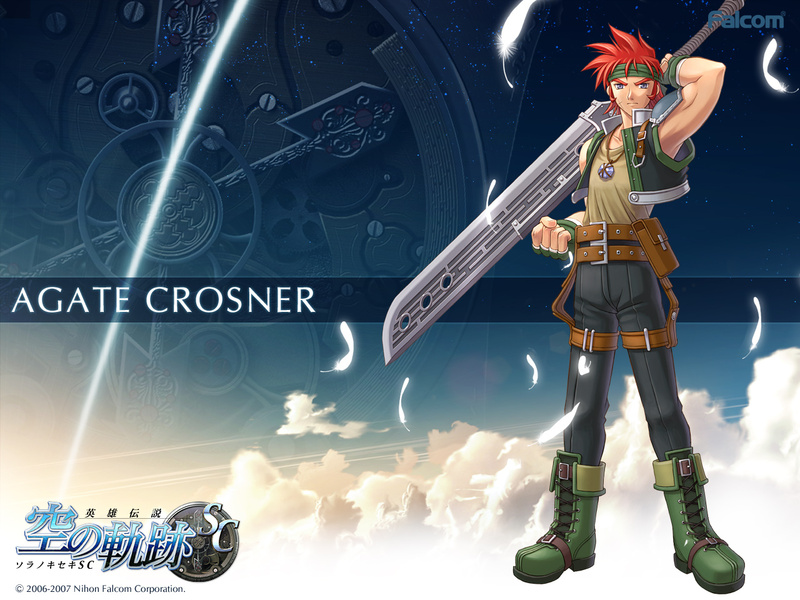 The Legend of Heroes: Trails in the Sky fans might finally get their day. XSEED Games has taken to Twitter with a new localization tease tonight. Could a localization for Second Chapter finally be in order? Stay tuned. XSEED’s last Twitter tease was officially announced the next day, so it’s possible we’ll get confirmation tomorrow.